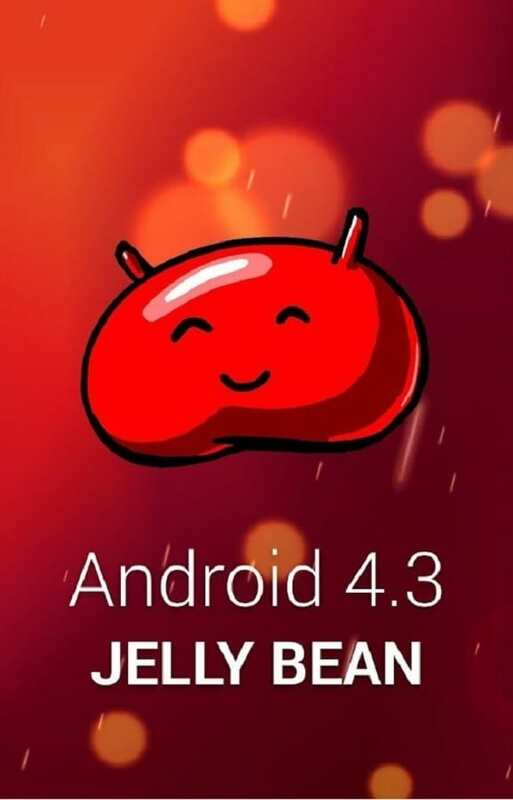 The leaked Android 4.3 test firmware that we presented to you a while back had a newer build version and at the same time more features and less bugs than the first leak. It was close to the final release but it still wasn’t final. And, unfortunately, neither is the one that we have news of today. But it is a lot closer to the final version. Thanks to the guys at Sammobile you can now install a brand new leaked Android 4.3 test firmware – N7100XXUEMK4 – on your Samsung Galaxy Note II (GT-N7100). It is believed to be among the last updates for the Galaxy Note II (GT-N7100) and Samsung is likely to release the official update in the following days. It is apparently one of the „final” builds which would mean that in the final version only minor changes will probably take place, such as small fixes or bug removals. This build has been put through several tests and it’s stability has been proven. Furthermore, its look was improved and the UI has been altered in such a measure that it looks more and more like the Galaxy S4 or the Galaxy Note III. Many features from these phones have been taken and implemented in this update. !! 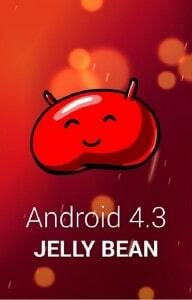 This is a test firmware, it is not an official update from Samsung. You will not lose warranty or increase the binary counter by installing this. However, proceed on your own risk. A full data backup should be made before the installation in order to guarantee its safety. Plug your phone to the PC using the USB cable. In ODIN you should see a blue sign in the upper left corner. This indicates that your phone was recognized. (If you don’t see this, make sure you have USB debugging activated and that you have all the Samsung drivers for your device installed). Press start button and wait a few minutes. Then click reboot and everything should be ready. Everything should be ready now and you should have the new update for Android 4.3 installed if you followed all the steps accordingly.